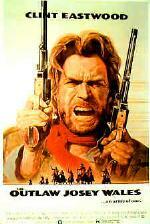 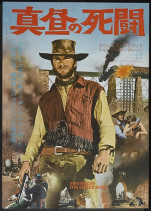 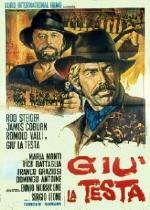 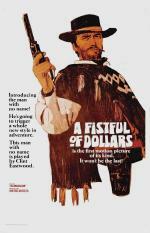 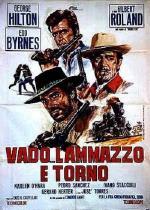 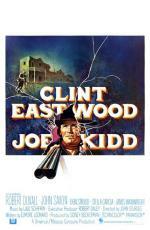 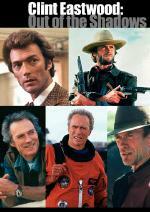 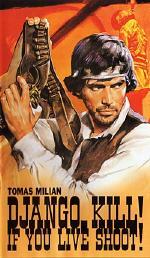 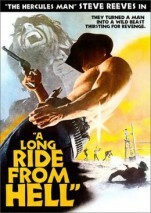 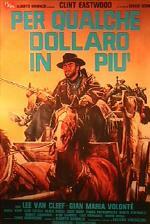 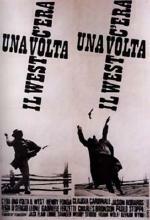 The first in Sergio Leone's famous spaghetti western trilogy starring Clint Eastwood as the 'Man with No Name'. 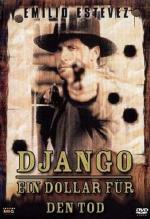 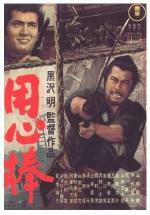 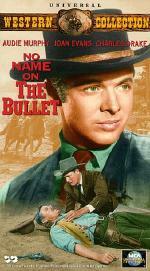 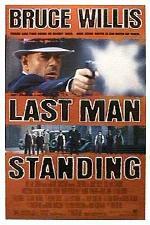 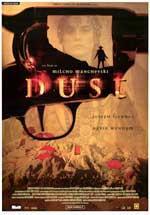 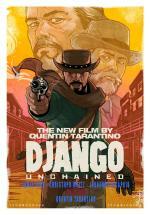 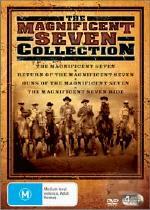 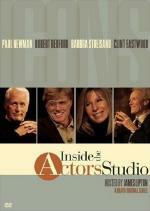 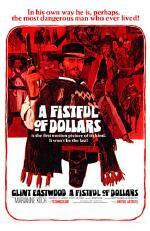 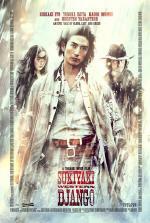 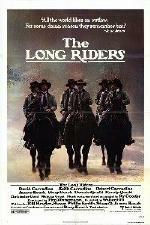 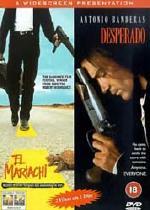 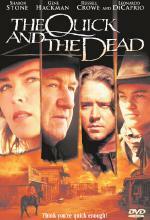 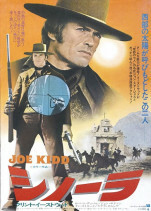 The film is a slick remake of Kurosawa's 'Yojimbo', which was itself based on Dashiell Hammett's novel 'Red Harvest'. 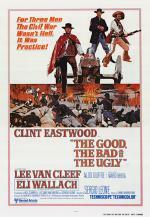 A superlative sound-track by Ennio Morricone, gorgeous desert cinematography and stylish violence ensured audiences would return for 'For a Few Dollars More' and 'The Good, the Bad and the Ugly'.